Posted on November 23, 2017	by chainsoff. 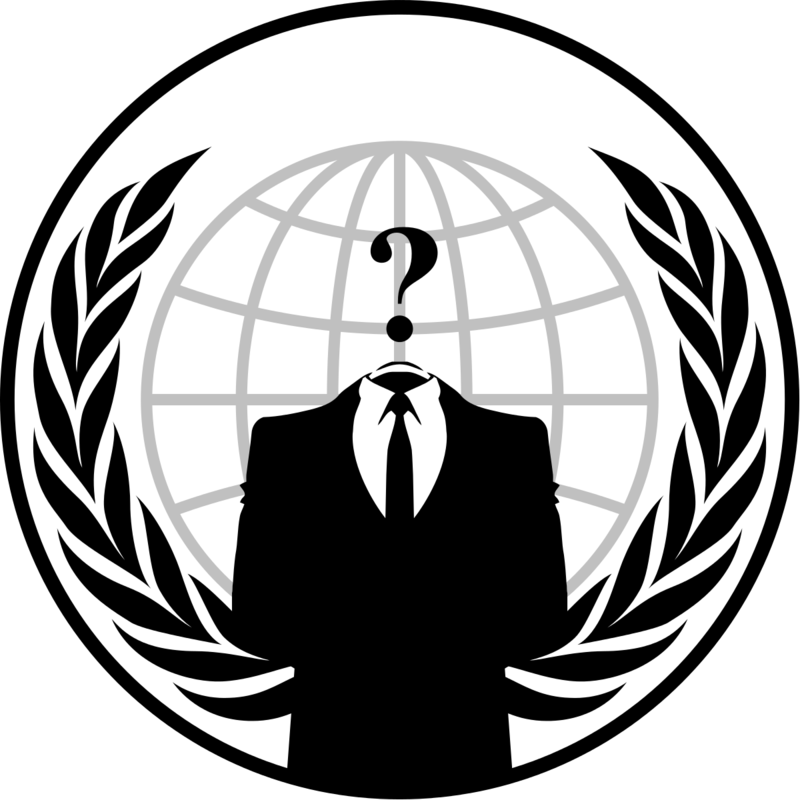 Under #OpDomesticTerrorism various Anonymous groups from around the world have come together to battle white supremacy in the United States. As well as taking down over a dozen neo-Nazi websites, countless Twitter accounts belonging to white supremacists have been successfully shut down. “This is simply related to ongoing events. Our message is simple, if we catch your organisation taking part in acts of domestic terrorism in the name of white supremacy, we’re coming for you. These recent attacks were in retaliation to the “Unite the Right” rally organized by far-right extremists in Charlottesville, and the “White Lives Matter” rally. Attacks are ongoing. This entry was posted in ANONYMOUS, Uncategorized and tagged DUCK DUCK GO, GOOGLE NEWS, NEWS360, YAHOO NEWS. Bookmark the permalink.